Buying a property in S1 is like buying a car. Once you have received the keys, you can use your new property: either move in or get it leased. 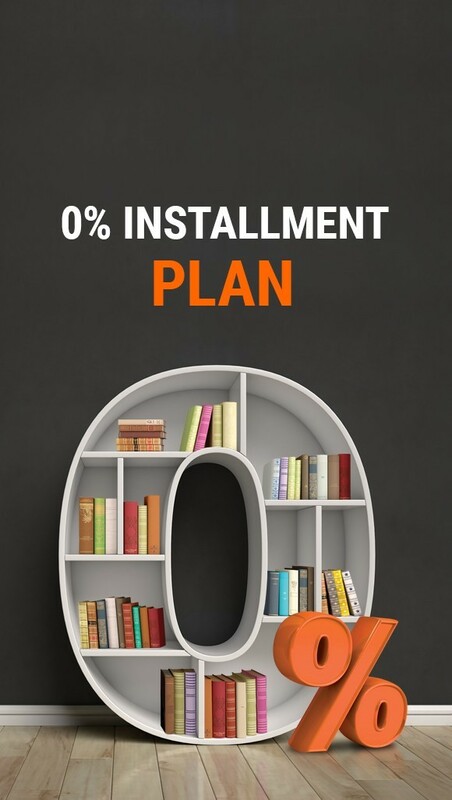 The apartment is renovated with all communication infrastructure connected, furnished and with connected household appliances. 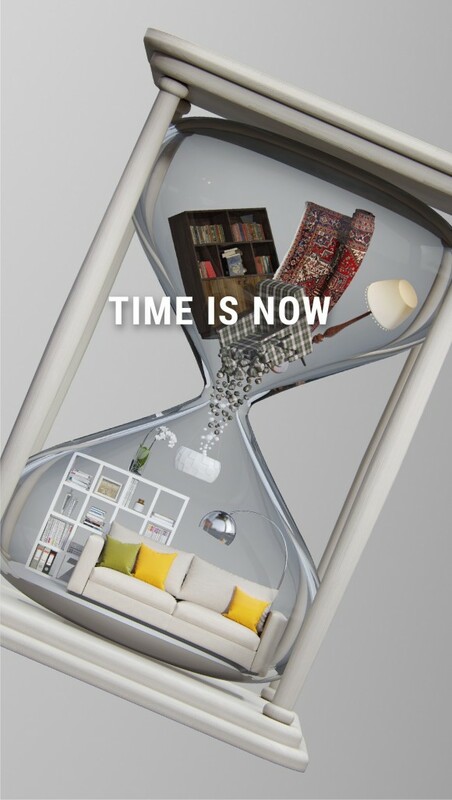 Work on interiors and ergonomics went on for more than a year. The space is filled with cosiness and light, it is pleasant to welcome friends in it - call them immediately! Breakfast in bed is possible. 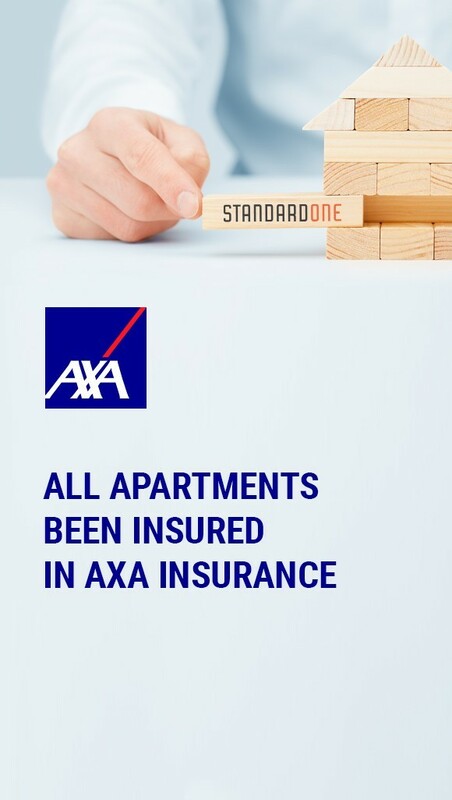 Standard One, in partnership with the Israeli company, takes over full responsibility for the public services and amenities of the tenants. They will be learning and working a lot, and the staff will take care of the house work. 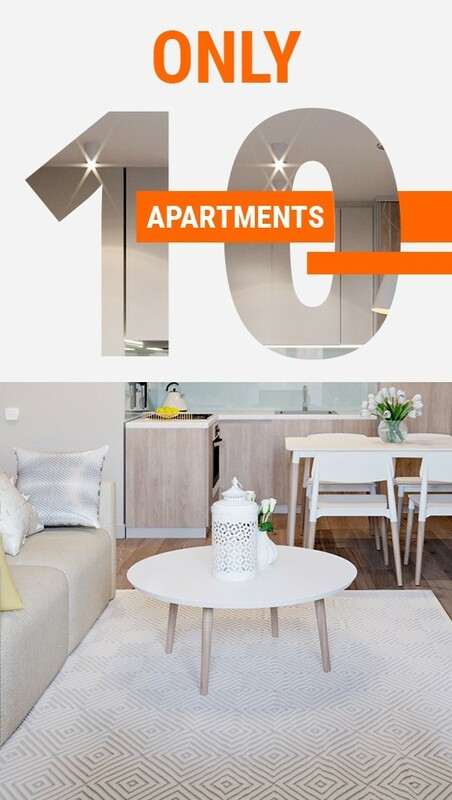 In the apartment, they will do the cleaning and minor repairs, install and connect equipment and appliances. In the cafe and S1 shops, your order on the phone will be dealt with and the delivery will be to your door. S1 are proud to boast their own laundry, coworking centre, dental care and the gym. The area has restricted access, security staff, CCTVs - all for your peace of mind. In its service level, the Standard One team aims at cruise ships as an example to follow. Its level of security — follows the military. Absolute peace of mind of the customers is ensured by means of a fenced territory with people carrying out their security duties, e-keys, restricted access to the floors, video surveillance and guest registration. Landlords may entrust us with payment acceptance and control over the technical condition of apartments and enjoy their income hassle free. 1 minute to get to Vystavkovyy Tsentr ("Exhibition Center") metro station, 20 minutes to get to the centre of Kyiv. 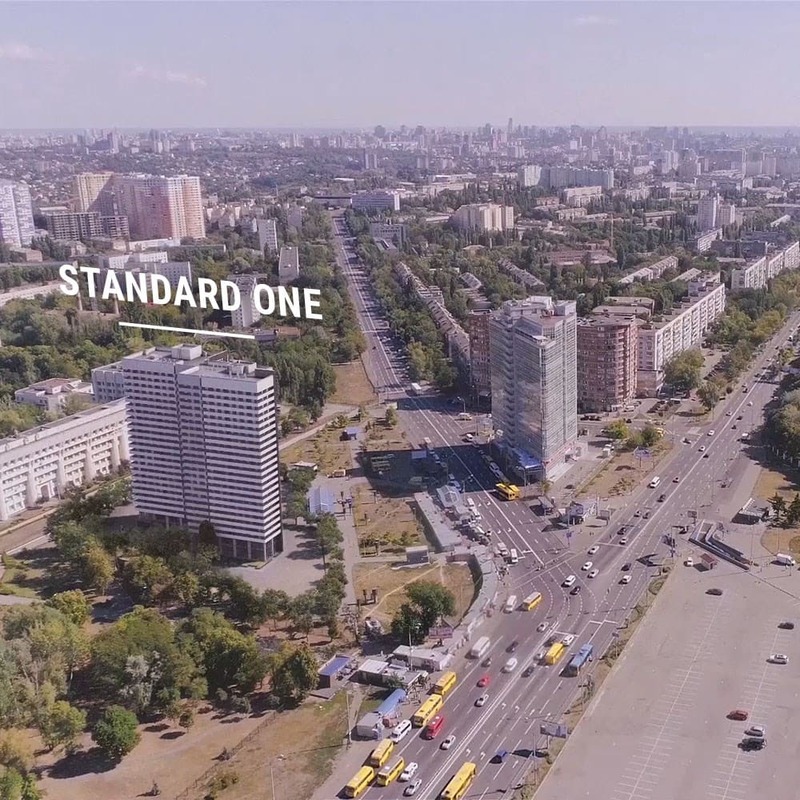 Standard One is located 1 minute away from Vystavkovyy Tsentr ("Exhibition Center") metro station, and 20 minutes away from the city centre and close to the exit road to Odesa. It will not make you waste your time in the traffic jam on the bridges across the Dnieper on working days and will let you get to the sea faster than anyone at the weekends. Nearby with its lakes, is there Holosiyivskyy Park, Exhibition Centre with with tracks for runners and cyclists, a horse-riding racetrack is nearby, a racecourse with the horse club, restaurants, supermarkets, banks, pharmacies, polyclinics, kindergartens and schools. IN EACH APARTMENT THERE ARE: A KITCHEN WITH A COOKER, BATHROOM WITH SHOWER PRACTICAL FURNITURE WITH SPACIOUS CABINETS, AIR CONDITIONER. WIDE CHOICE OF ADDITIONAL OPTIONS.